Road Accident? Not your fault? Become an Instructor Earn up to £30k a Year! Franchise Opportunities Want to run your own business? Driving Courses Many Driving Courses Available From Pass Plus to Advanced Instruction. Established in 1992, Safeway Rider School of Motoring Ltd is one of Bradford’s leading Driving Schools with over 50 Driving Instructors. 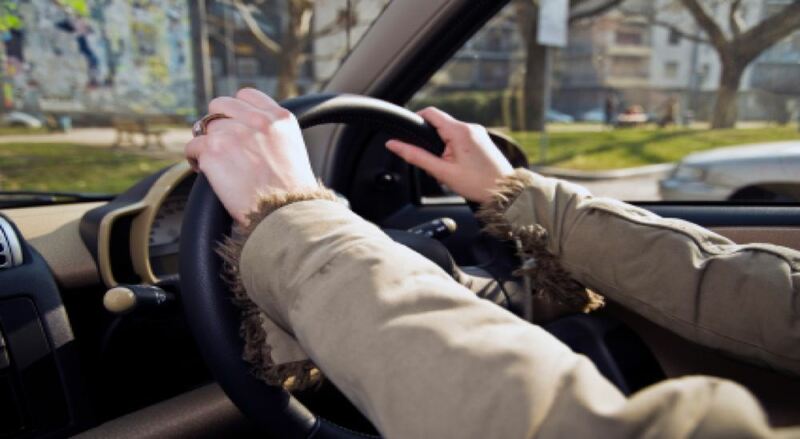 Literally thousands of people have passed their driving test with Safeway Rider and all have become safe and confident drivers with professional, patient and supportive driving tuition. To share skills & knowledge developed over many of years service with all our pupils and Driving Instructors. 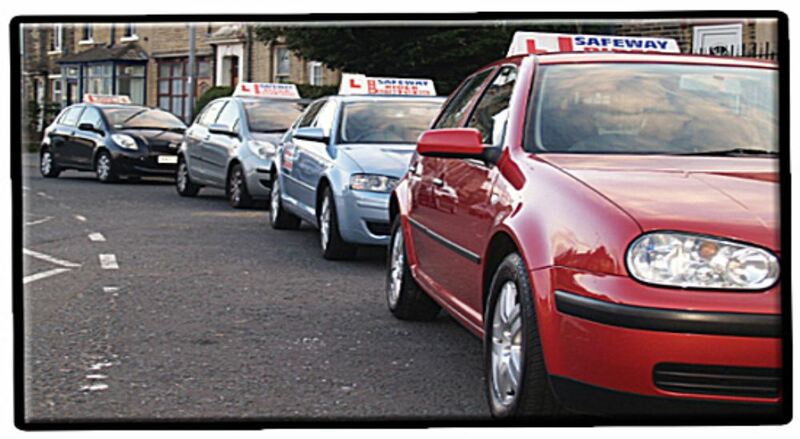 To enable all our pupils to become safe & confident drivers with any one of our highly qualified Instructors.